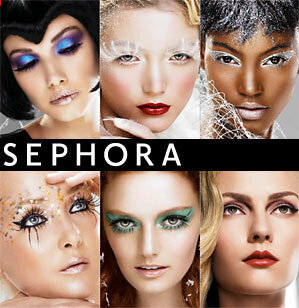 ∼ Sephora: Heaven On Earth! products and practically every cologne you can think of. A true Utopia for a product whore like me. 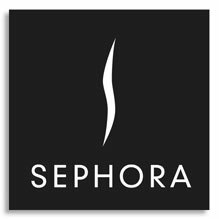 to find a Sephora near you, and while you are there, don’t forget to become a Beauty Insider so that you can start receiving your free stuff! I am OBSESSED!